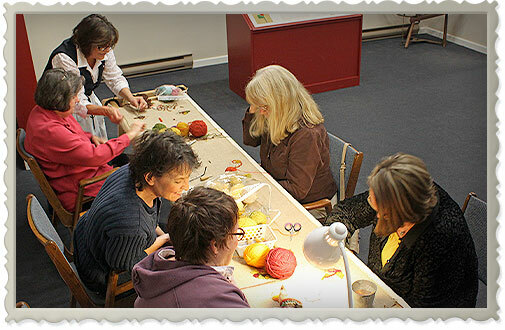 Join us for a one-hour lesson on rug hooking and be inspired by our masterpiece tapestries by renowned artist in wool, Elizabeth LeFort. Learn the process first-hand and hook an inch on our ‘tapis’ that will be displayed at the end of the season for future visitors to admire. Monday, Wednesday and Friday at 2:00PM from June to August. Call in advance and reserve your chair.